Here are Five Mid Major Teams that could cause fits for the big boys and make it to the second weekend. 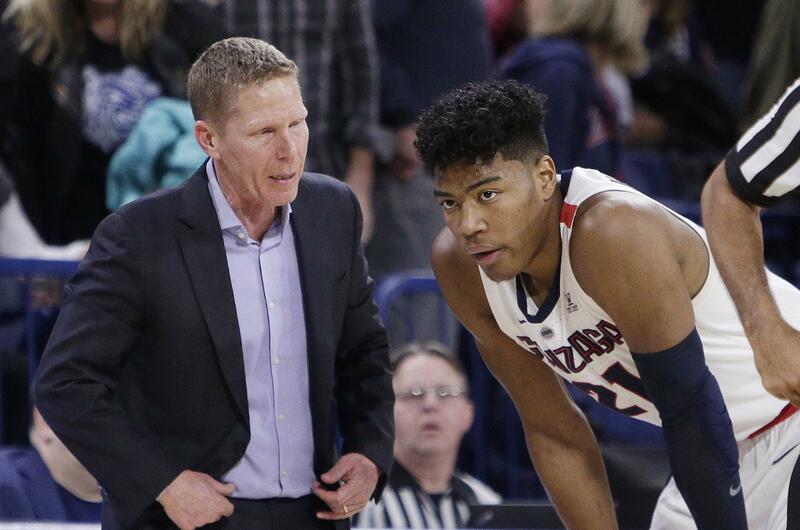 Gonzaga is no stranger to the bright lights of March. Years ago, they were just the underdog who kept knocking off the big boys. 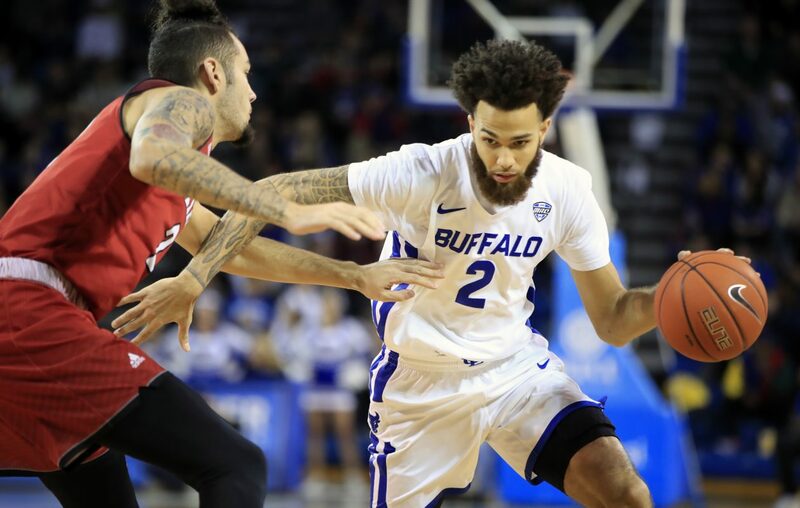 Now, the Bulldogs are a yearly powerhouse who is always a threat for the Final Four, reaching the championship game in 2017 before falling to North Carolina. This year, the Bulldogs currently sit at #5 in the country and hold a win over Duke on their resume. Their two losses came back to back in December to #3 Tennessee and #13 North Carolina. The Bulldogs, with John Stockton most likely in the stands, will be a top two seed in the tournament this year and a favorite for the Elite Eight or better. Nevada won their first 14 games of the season before falling on the road at New Mexico last week in a blowout loss. The Wolfpack had gotten as high as #6 before the loss and now sit at #10. The blowout loss gives some pause to how they may perform in the tournament but this is still an excellent basketball team. In the past Nevada has seemed to be a team that gets picked to make a run and then falls flat like they did in the New Mexico game. This seems to be the most complete team that Nevada has assembled and looks ready to make a big tournament run. Murray State isn’t going to sell a lot of tickets in the tournament. But for one reason, they have one of the premier scorers in the country Ja Morant. There is always a team that makes a run on the back of an elite scorer. The choice for this spot came down to Murray State (Morant) or South Dakota State (Mike Daum). Morant seems to be the one that can drag the team to win over Daum, but its close. Morant is averaging 23 points and 6 rebounds a game and is being spoken about as an NBA prospect for the upcoming draft. 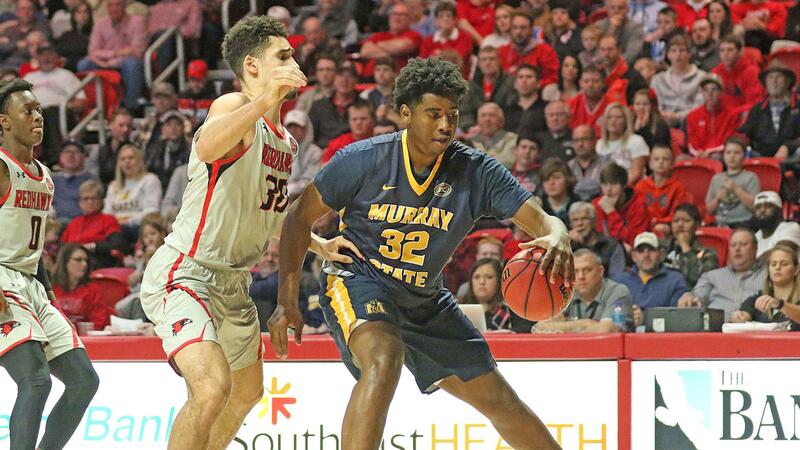 If he gets right at the hot time, Murray State can Race their way into the Sweet Sixteen. San Francisco is kind the way under the radar long shot second weekend call here. They are used to playing in big games over the last few years while playing in the same conference with Gonzaga and Saint Marys. The Dons wont be scared or intimidated as a 13 or 14 seed against a power five team. There are usually a couple power five teams that get over seeded based on their name along. 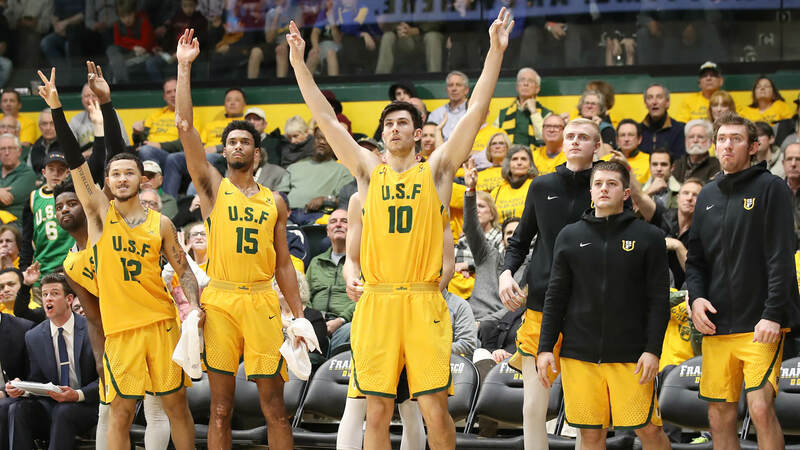 If one of them matches up with San Francisco, the Dons have a great shot to move on to the Sweet Sixteen. The NCAA tournament is known for its first round upsets. That is what makes the tournament fun, and the first two days of the tournament are arguably the best two sports days of the year. There are a lot of mid major teams that didn’t make the list above that can and will pull first round upsets and crush the hopes and dreams of one of the big boys. Here are three more teams who wouldn’t surprise anyone if they pull a first round upset. Wofford. The Terriers have a strong offense and hung with Oklahoma all game and gave Kansas a first have scare. If the buckets fall right the Terriers could play the on the first weekend of the tournament. South Dakota State. The Jackrabbits feature lethal shooter Mike Daum who can make a shot from anywhere on the court. Daum gets the headlines but David Jenkins and Skyler Flatten are also excellent players and if the three of them have a good game, some big name is going down early. 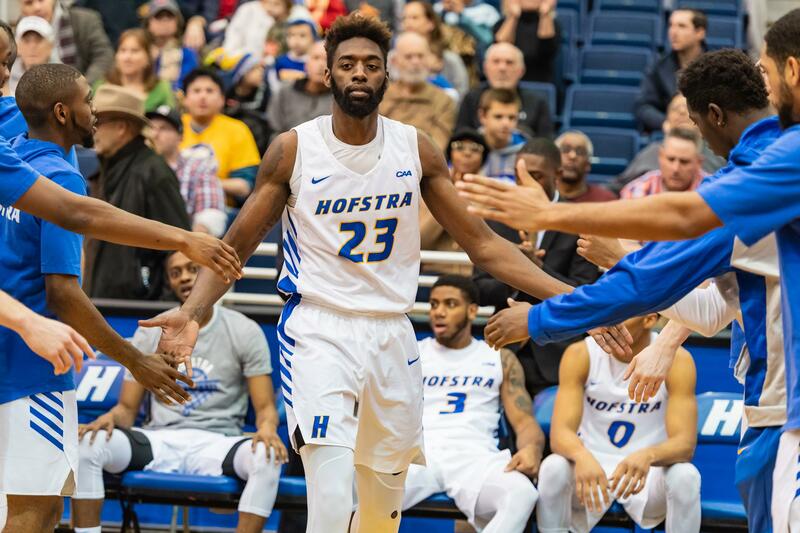 Hofstra. The Pride are on a 12 game win streak. If they get hot again in March, they can shock a better team and pull an upset. March will be here before you know it. Don’t be surprised when some of these teams knock off a college basketball blue blood and end someone’s dream season.